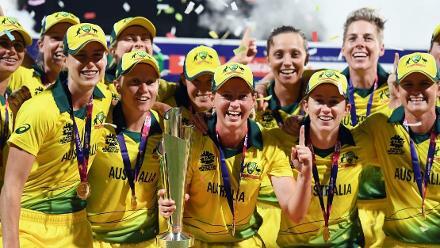 Not having an ICC trophy in the cabinet made the players more determined than usual and helped them ‘grow as a group’, said Australia captain Meg Lanning. 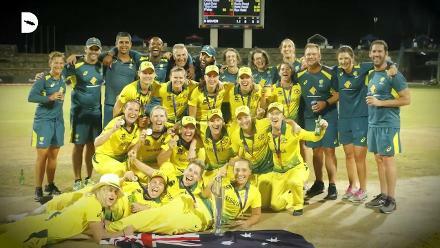 There were nerves in the ICC Women’s World T20 2018 final against England, and it showed on the field most, where the Australians made some uncharacteristic errors. 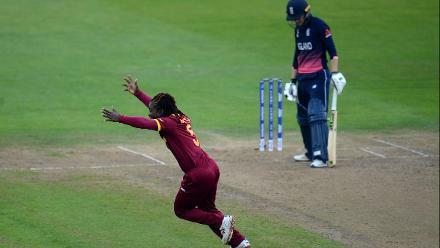 But they still ran out victors by eight wickets, winning the final at Sir Vivian Richards Stadium in Antigua. “It's definitely the most satisfying win I've been involved in, especially after the last couple of World Cup exits for us, it hurt our team a lot,” said Lanning. “We spoke about that as a group and not hiding away from that fact. But I think that the biggest thing has been that we've been able to learn and really grow as a group. 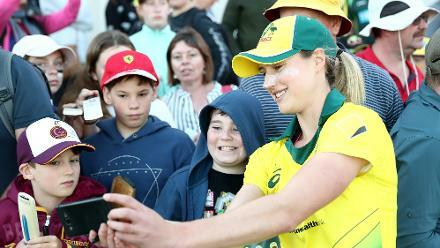 Two of the biggest stars for Australia in the final were Ashleigh Gardner and Georgia Wareham, 21 and 19 respectively, providing a glimpse of the quality coming through the ranks. Gardner, the Player of the Match, returned 3/22 and then smashed 33* in 26 balls, while Wareham picked up 2/11. “We've been able to add to our squad over the last few years. We've gone with youth, I guess, and some players who have performed well in the WBBL (Women’s Big Bash League). 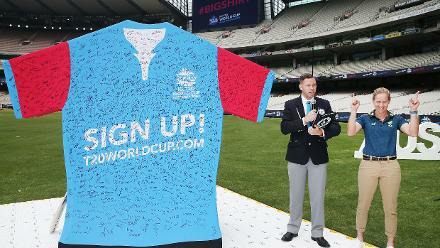 That's provided a really great platform for us to select players from,” said Lanning. 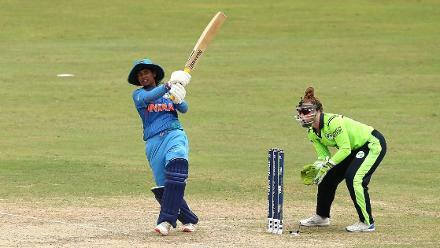 The biggest hero of Australia’s run to the title, undoubtedly, was Alyssa Healy, the opening batter who won the Player of the Match award four of the five times she went out to bat and then the Player of the Tournament honour too. 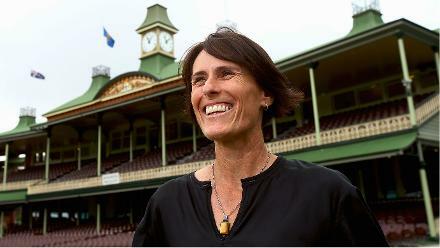 “T20 cricket can be fickle and up and down. But for someone to play so well so consistently throughout this tournament is amazing and a great credit to her. She's put in a lot of hard work over the last year or so to get herself into a really good shape and really good spot mentally,” gushed Lanning. Clinical as they were, Australia did struggle on the field, letting a number of chances go past – Lanning put it down to nerves heading into the game, but was happy that the players put it behind them to lift themselves. The target for the team, already No.1 in both the one-day international and Twenty20 International tables on the MRF Tyres ICC Team Rankings, is to be “very consistent”. But that’s in the future. Right now, it’s about celebrating. “There will be some big celebrations,” admitted Lanning. “I think we've been waiting for this moment for a long time. And as I said, it's very, very satisfying win. And we'll celebrate accordingly.